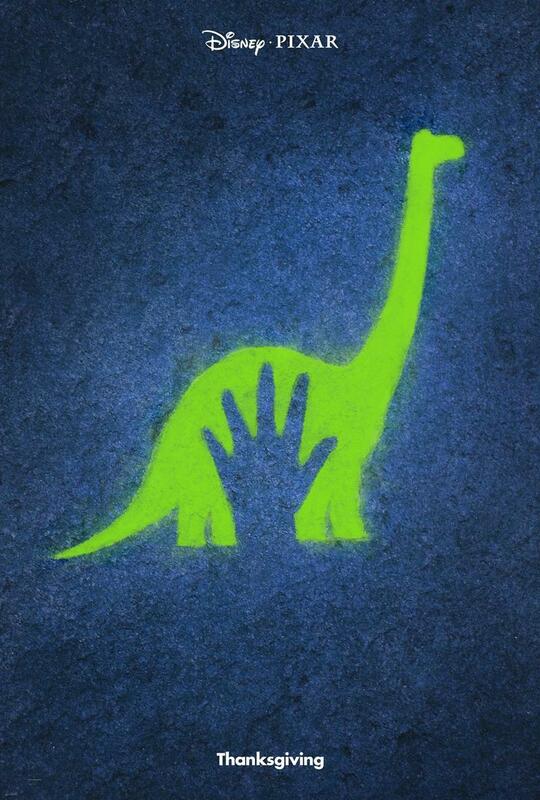 The Good Dinosaur DVD and Blu-ray release date was set for February 23, 2016. Even a young dinosaur can find himself a misfit until he meets a new friend who understands him. In a fantastical world where dinosaurs didn't go extinct and instead became farmers, an outcast Apatosaurus gets separated from his family and befriends a human boy who also feels alone and misunderstood. Setting out on a quest to find home, the dinosaur and boy find friendship, adventure and their own unique strengths that show them how important they can be to their families and communities. Humor and tragedy balance in this story where a dinosaur and boy find themselves and their place in the world.